In October 2015 I did web consulting and worked on print design with A. Paige Baker at Write Solutions. 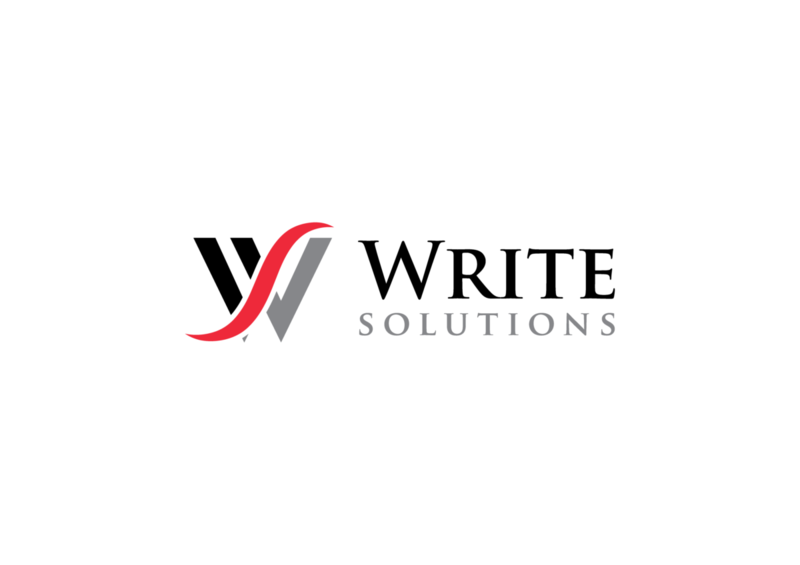 Write Solutions is a small company, offering help with text writing, editing and research. You can learn more about Write Solutions at http://www.writesolutions.com.